Veronica Evans is your Digital Marketing Maven ready to provide multi-channel event promotions and host your next event. Born into a family of music lovers and the daughter of the lead singer of 60’s Girl Group, The Gypsies, Veronica Evans has been working professionally in event production and promotions since 2011 and has been producing events since as far back as the late 70s. Past events include planning and promotions for Every Inch of Fashion, Soulful Sundays with the legendary New York’s Sophisticated DJ Tommie Allen, promotions for Tabu, Rumors, Aura After work Thursdays and Obsession Fridays with Bob Goodrich, one of New York’s prolific promoters, and Run Bklyn with label owner, Producer, DJ Eman Clark. Veronica Evans has worked with many top and most sought after DJs in New York City and beyond including Tommie Allen, Sting International, Lady D Wells, Badd Boy of Brooklyn: DJ TGroove, Eman Clark, Trevor Fox, Troy O and Mark Blake and is the creator of The Funky Soul (Summer) Tuesdays Afterwork Party series, Signs of Summer Dance Party and D. I. N. E. in Black. Veronica Evans has promoted Grown Folk Day Parties at Aura Light and Sound Suite, Old School Concerts at Resorts World Casino, Paradise Garage Reunions and more. 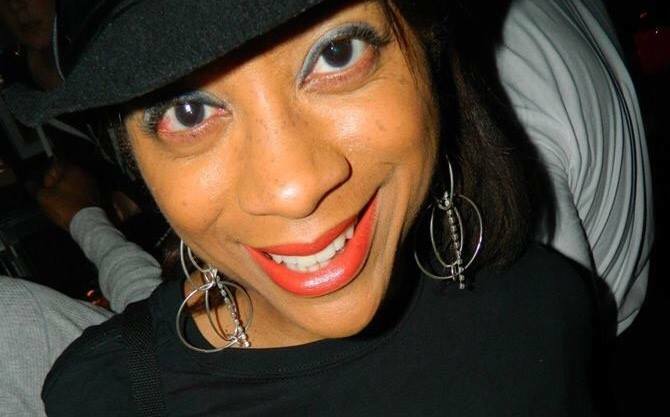 Currently Veronica Evans produces events as a partner at Unite House Music. She plans, promotes and hosts events with Don Welch’s and Barbara Tucker’s Underground Network, with Duce Martinez and Kervyn Mark for Lyfe events, books djs for Strong Island Radio & Television, Inc.’s My House Show, promotes/books for Sting International, The Playground (Trevor Fox) Ubiquity Soul (DJ T-Wise) Our House at the Park Long Island Style, House Built (DJ Sterling), B-Side Music (D.J.S.) and more. 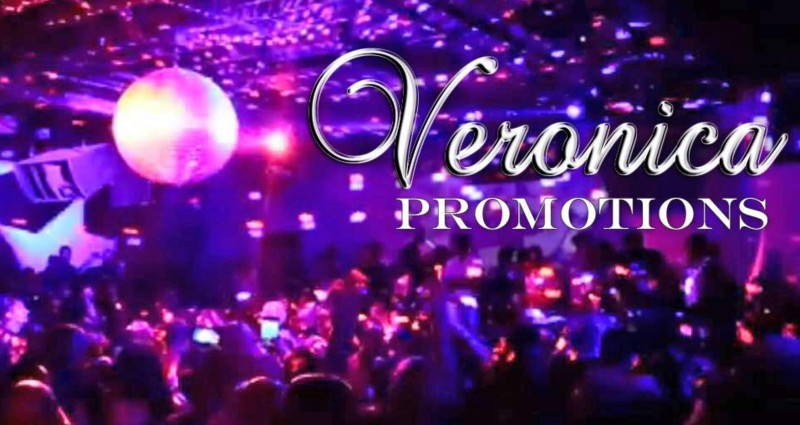 Veronica Promotions is ready and willing to get your next event’s marketing started.